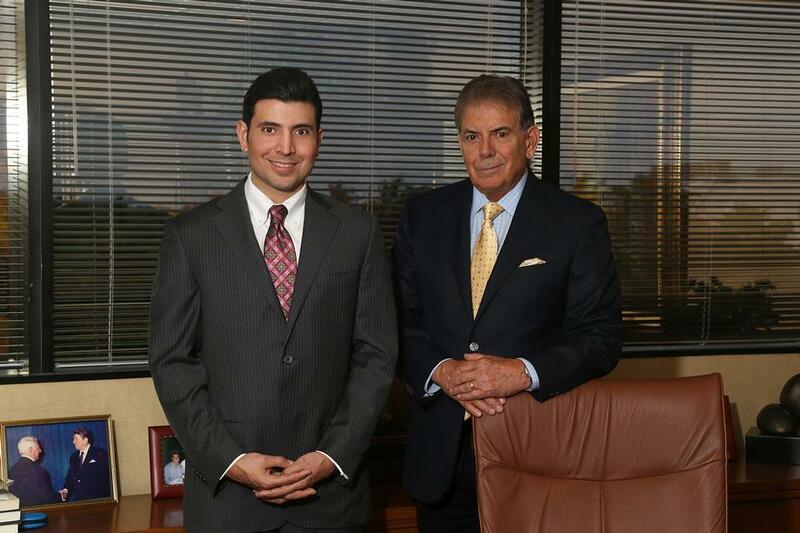 Why Montanti : Montanti Advisory Services, Inc.
Montanti Advisory Services, Inc. specializes in 401k Plan consulting for plan sizes between $1 million to $50 million in assets, as well as full-scale private wealth management and financial planning for individual clients. For nearly six decades, we have been implementing our measurable system in order to help plan sponsors and plan participant’s design a more effective and achievable retirement life. We do this while reducing plan expenses and providing enhanced Fiduciary Support for their retirement plan. Alongside the 401k consulting services at Montanti Advisory Services, Inc., we also serve the personal wealth management and financial planning needs of high income earning individuals and families. Our role as advisors is to adequately align financial goals with a reasonable rate of return in order to achieve results without unnecessary risk, while planning for the future and the legacy of our clients.